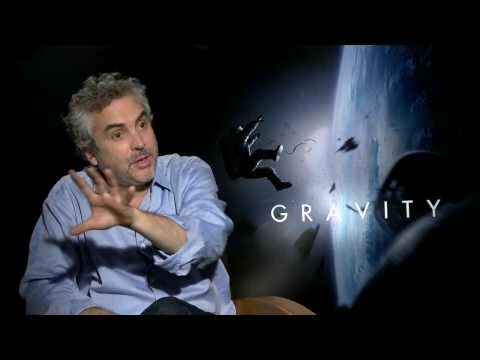 His most recent film, Gravity, was released in October 2013, while the fantasy adventure series Believe that he created is due to be broadcast in 2013–2014. He is probably best known for his films A Little Princess (1995), Y Tu Mamá También (2001), Harry Potter and the Prisoner of Azkaban (2004) and Children of Men (2006). Most of his work has been praised by both audience and critics. 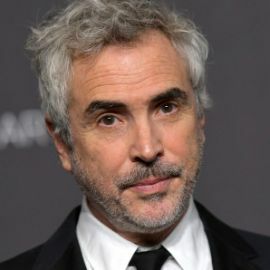 He has been nominated for three Academy Awards: Best Original Screenplay for Y Tu Mamá También, and Best Adapted Screenplay and Best Editing for Children of Men. 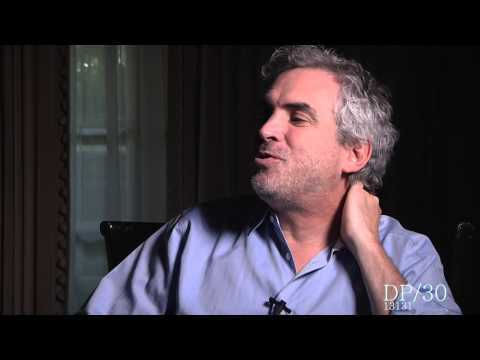 Cuarón's brother Carlos, as well as his son Jonás, are writers and directors as well and both acted as co-writers in some of his works. He is also friends with fellow Mexican directors Guillermo del Toro and Alejandro González Iñárritu, and are described as "The Three Amigos of Cinema".